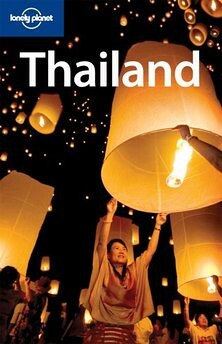 Newley.com has earned a mention in the new Lonely Planet Thailand guide book. This humble blog is listed under the heading “The Inside Scoop,” on page 107. It’s part of a round-up of “informative or entertaining” Thailand blogs.